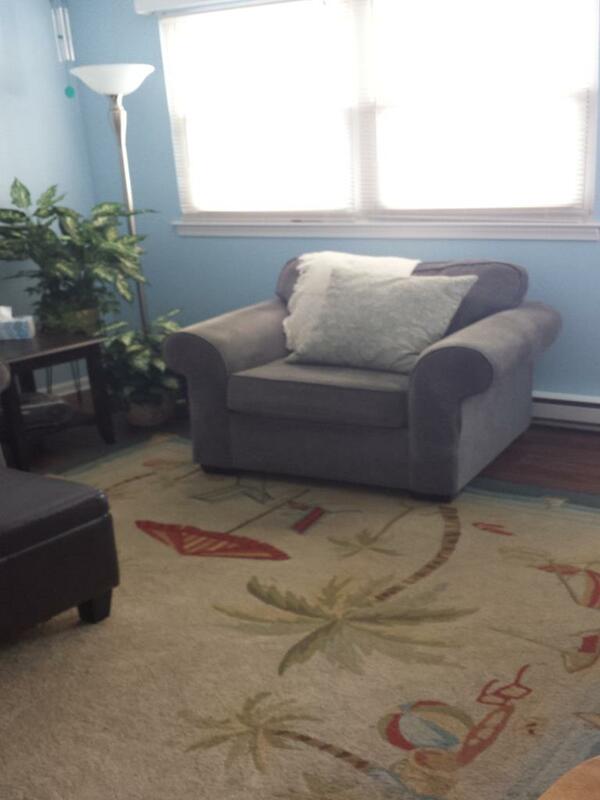 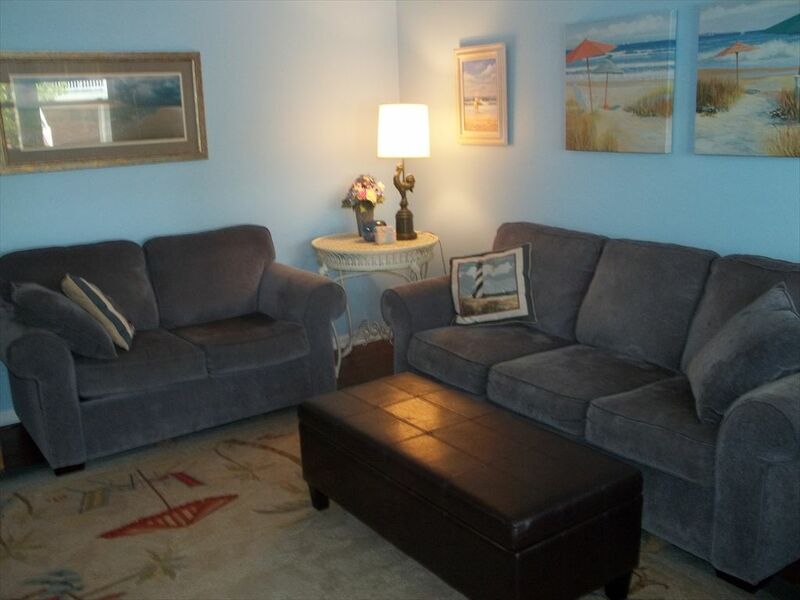 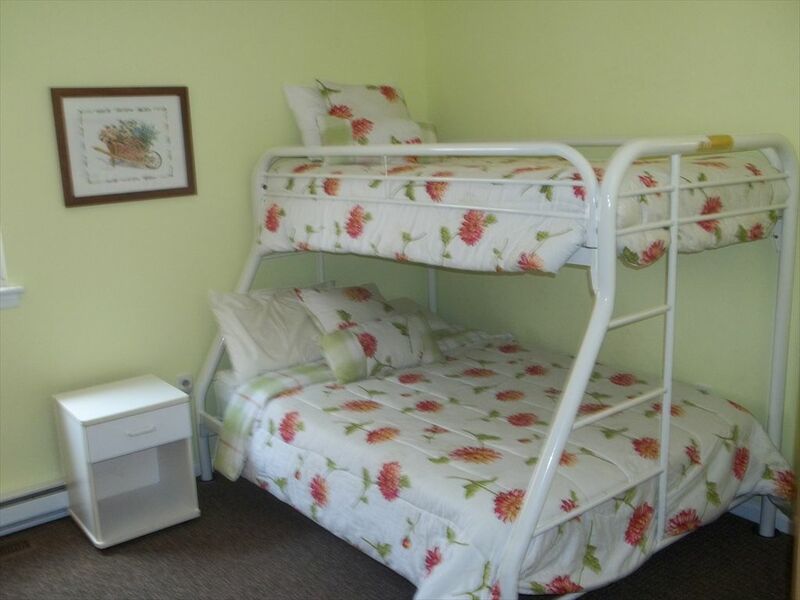 Escape to this Cozy, 3 Bedroom/1 Bathroom Beach Vacation Home in Ocean City, New Jersey. 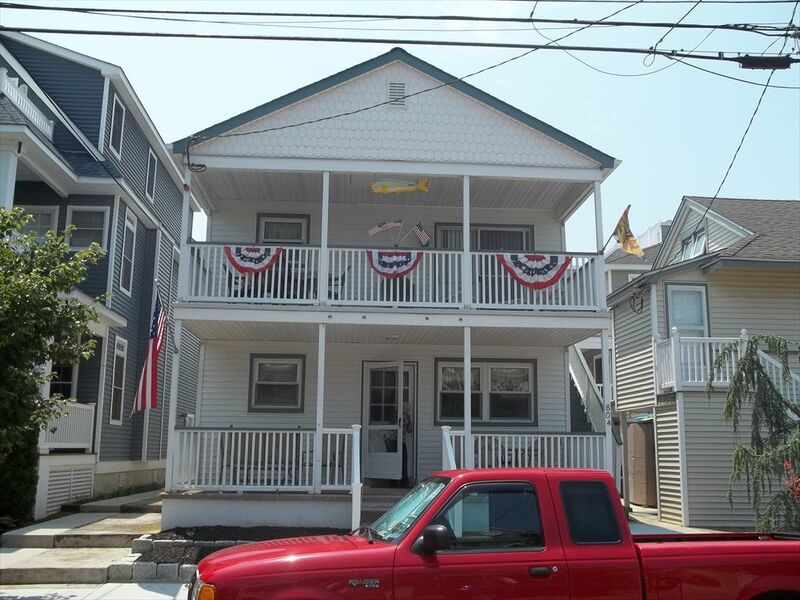 Located at 1st Street and Atlantic Avenue, You will be Just Steps to the Beach and Boardwalk. 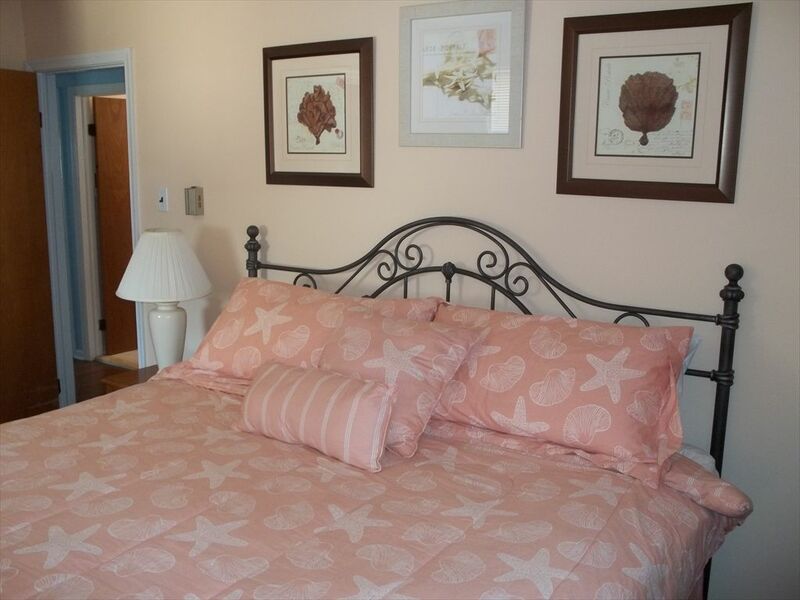 Pizza, Ice Cream, Quaint Cafes, and Delis are Within a Couple Blocks. 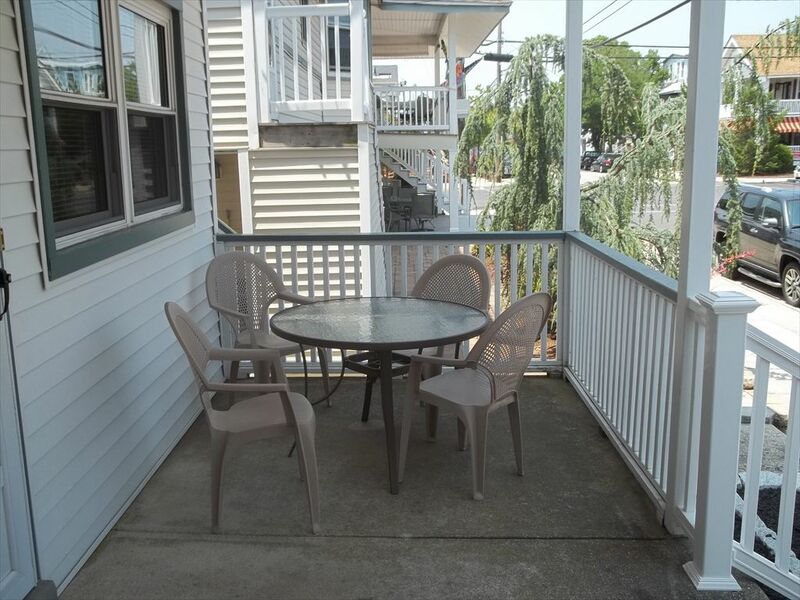 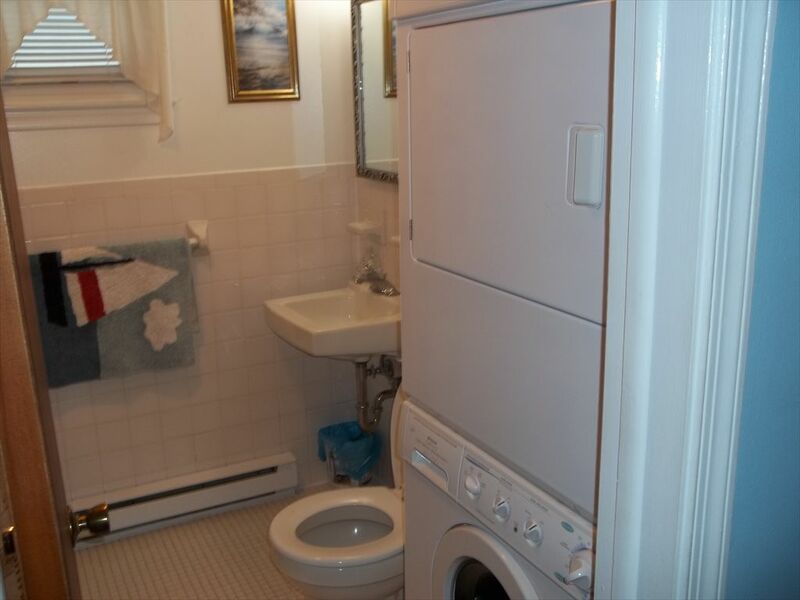 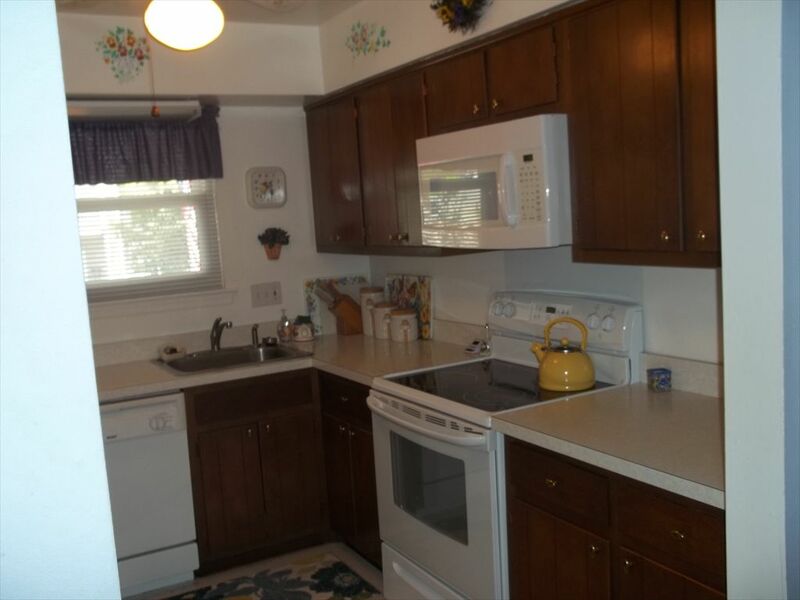 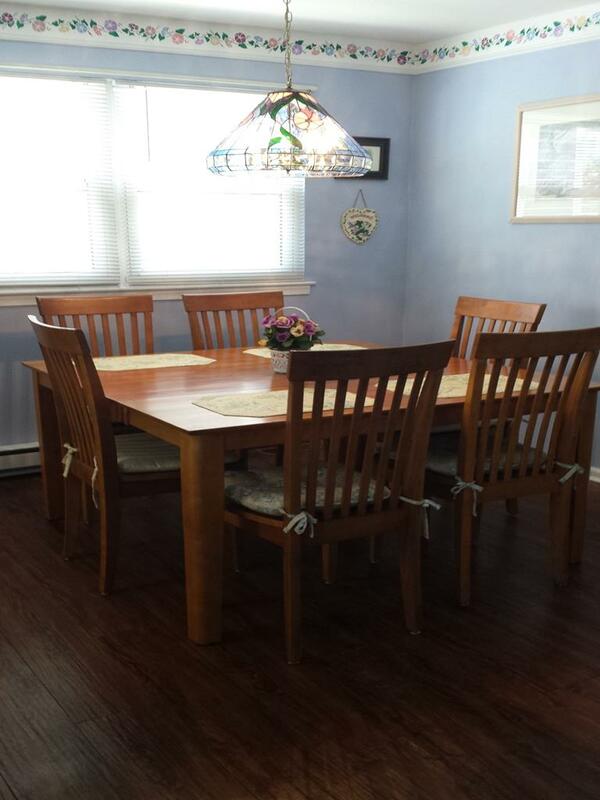 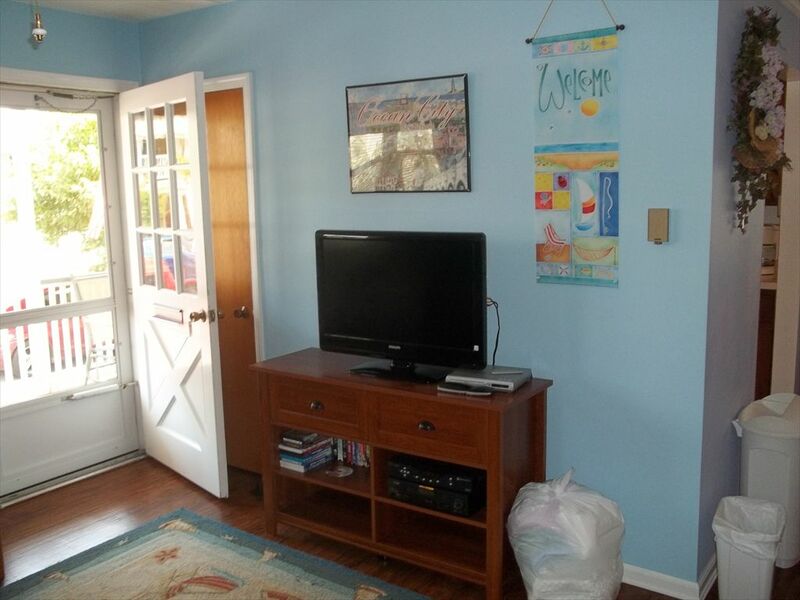 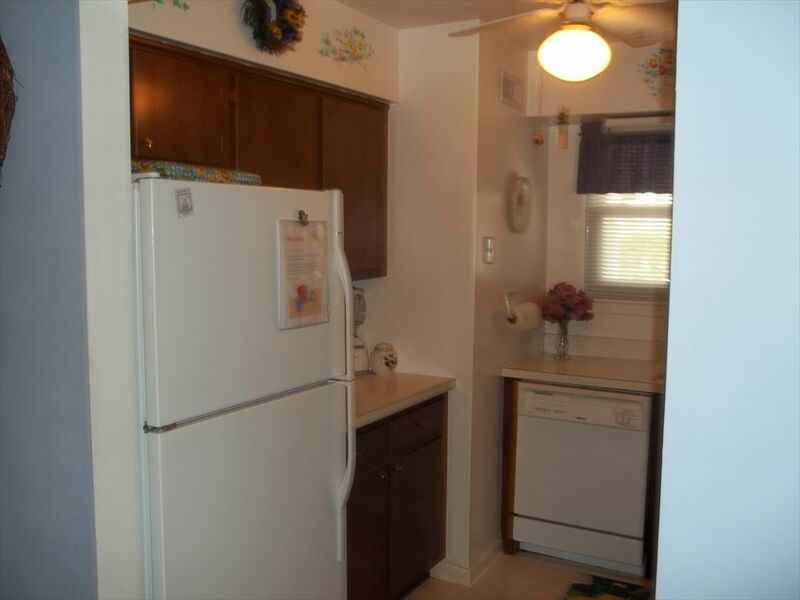 Enjoy the Front Porch, Cable TV, WIFI, Full Kitchen, Washer/Dryer, and Off-Street Parking. 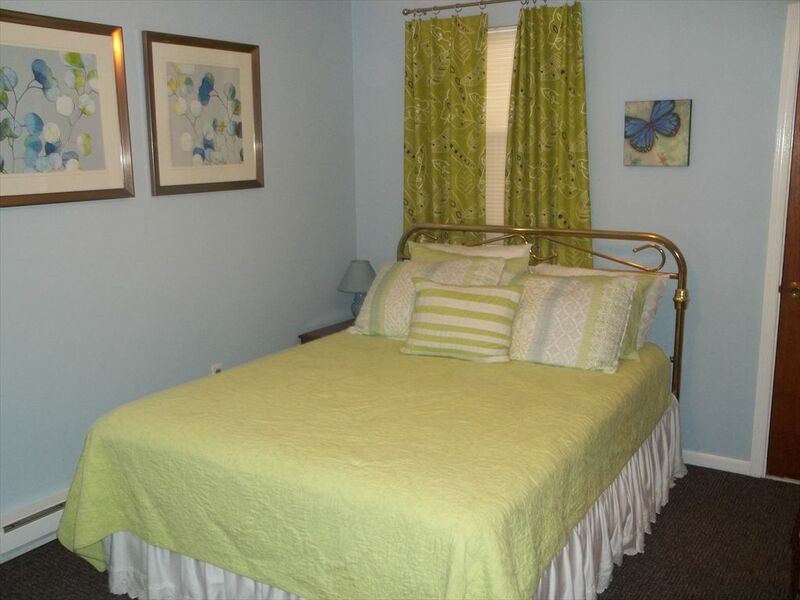 Call TODAY to Book Your Vacation Rental!